Organising a trip to another country could be difficult because we have to look for many information. That’s why I thought it could be useful for you to have a list of the Italian airports based on the destination you want to reach. Last time I showed you how to get to Italy by plane in case you want to visit the northern part of our country. Probably you know the two main airports, Fiumicino in Rome and Malpensa in Milan, but thanks to low cost flights many other airports are improving their number of flights and their services. 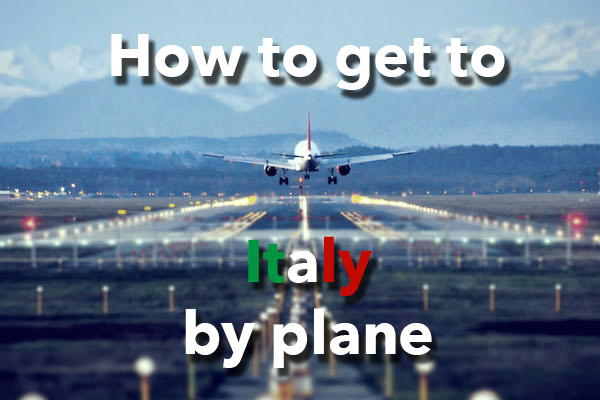 This time we will take a look on how to get to central and southern Italy by plane. There is always much to discover in Italy and I suggest that you consider to fly in every airport to be closer to off the beaten track areas. So sit down, fast your seat belt and have a nice trip! Do you wish to visit Rome? It doesn’t matter where you come from. There is a flight from everywhere in the world landing at Rome airpoirts. 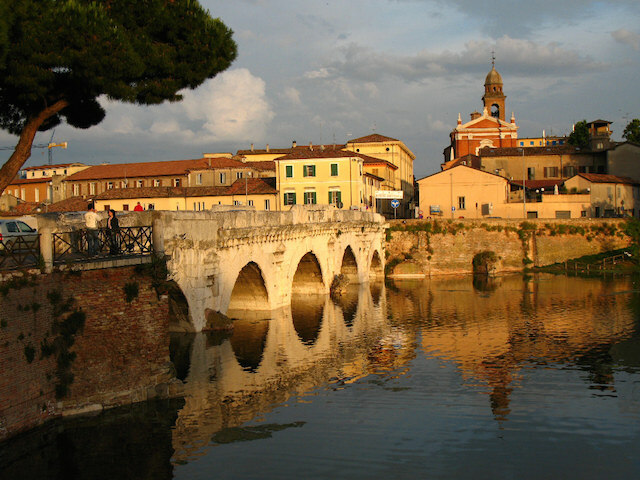 Rome is also well connected with many towns in Italy and could be the starting point by excellence during your trip in Italy. Rome airports are not the only ones in central Italy. There are two smaller airports, one in Umbria (Perugia) and one in Marche (Ancona). The Perugia airport has some connecting flights to the US and Japan via Monaco. Ancona, as it overlooks the Adriatic sea, is the right choice if you come from Croatia and Albania. It has also flights arriving from Charleroi, London and Dusseldorf. In the case your destination is Bologna, you will be glad to know that this city has one of the most important airports in Italy. Its flights are mostly within Europe. Bologna is an interesting city to discover thanks to its art and culture, but don’t look for “Spaghetti bolognese“… they don’t exist at all! It’s better to order “Tortellini al ragù“, a typical dish. But if you are fond of wine and food or you just simply love Italian food, not far from Bologna there is the wine and food paradise. 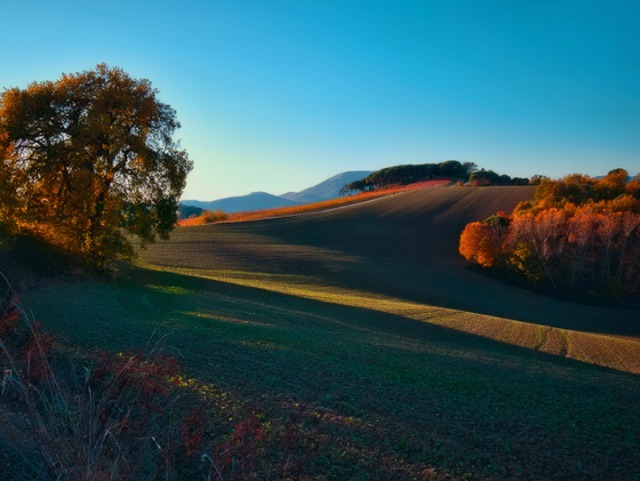 It is called “Food Valley”, where Parmigiano Reggiano and Aceto balsamico are the kings. This region has so much to offer! You can go for sunbathing, hiking, trekking and other activities, but you have to choose accurately in which airport you will land. Transport are not so comfortable throughout the island. For example it is better to rent a car instead of taking the train. On the other hand the region has even 3 airports located in Cagliari (south), Alghero (west) and Olbia (east). Watch out for the towns you want to visit on this island. Sicily has 3 airports: the international airport “Falcone Borsellino” in Palermo, the airport “Vincenzo Florio” in Trapani and the international airport “Fontanarossa” in Catania. The first two are in the northern part of the island and the second one is in the south. 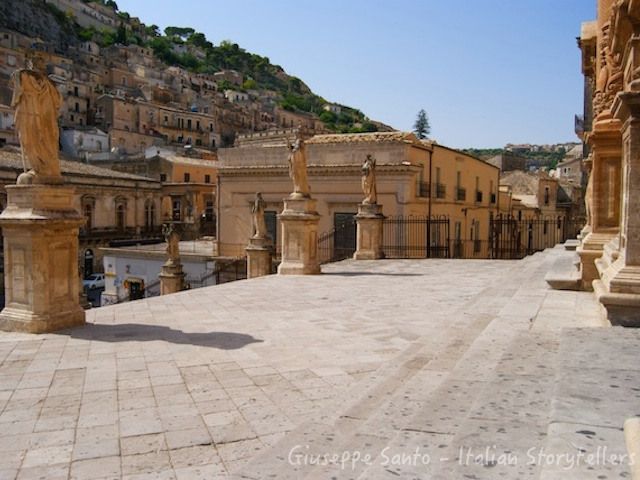 To get from an area to another in Sicily is quite difficult to the lack of highways and trains. Here you can find advice on how to avoid troubles in moving from a place to another. Not sure on which towns and areas to include in your itinerary? 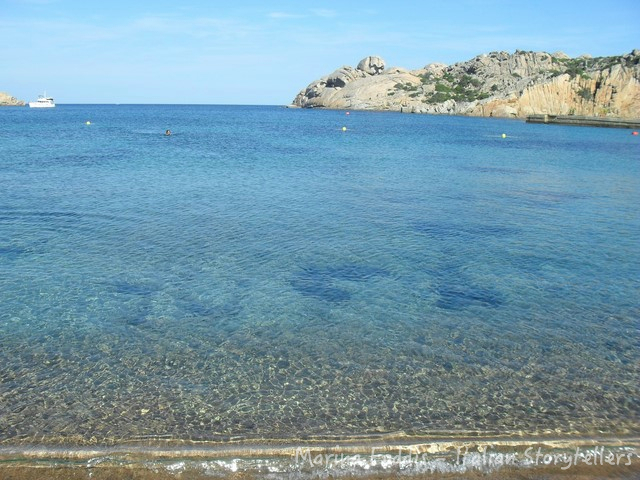 Click on this link to read about Sicily and what you can do there. The two main airports in southern Italy are “Capodichino” in Naples and “Karol Woytjla” in Bari (Puglia). From there you can go quite everywhere in the south moving yourself by train or car. Naples is your point of reference if you are going to Capri, Ischia, Amalfi and Sorrento. On the other side of the Italian peninsula you can land at Bari airport and exploring Apulia with Lecce, Ostuni and Alberobello. Would you like to eat Arrosticini in Abruzzo? You better choose to land at Pescara airport. You can take a direct flight from Paris, London, Frankfurt, Dusseldorf, Bucarest, Bruxelles or Barcelona or a connecting flight from Turin, Milano Linate or Bergamo. Do you know where Calabria is? No, you don’t? Well, it’s time to check a flight to Lamezia Terme airport and contact us to arrange you a special itinerary. Need further information? Write a comment here below or send us an email.